"The Realest Real" is up for the Tribeca X Award, awarded to the best advertising/entertainment mashup of 2016. Last year, Portlandia star and Sleater-Kinney guitarist Carrie Brownstein made a short film titled in collaboration with French fashion house Kenzo. The film, titled "The Realest Real," as been shortlisted for the Tribeca Film Festival's Tribeca X award, the New York Times reports. 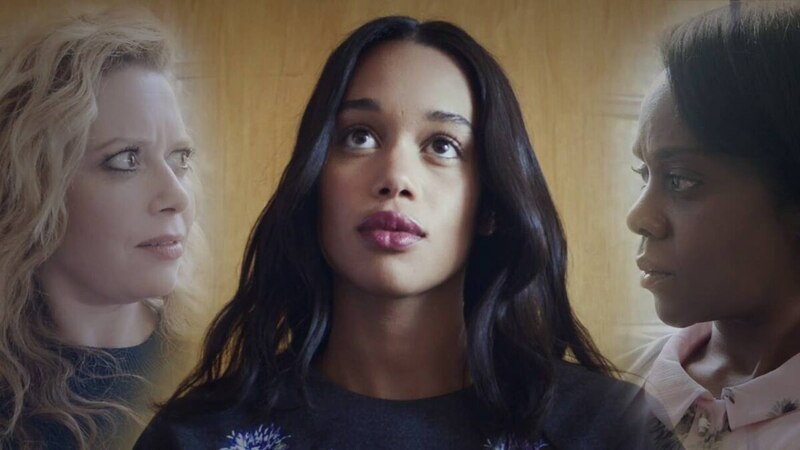 Starring relative newcomer Laura Harrier, Moonlight co-star and Best Supporting Actor Oscar-winner Mahershala Ali and Orange is the New Black's Natasha Lyonne, the film follows Abby (Harrier), who is taken to the mysterious boardroom of the Institute of the Real and Really Real. Ali, playing the Minister of Public Private Relations, makes an Instagram comment of Abby's come to life, and she finds herself with Lyonne, playing herself, as her new mother. Hilarity ensues. "The Realest Real" was shortlisted for the Tribeca X Award, which celebrates "the best in storytelling at the intersection of advertising and entertainment" of 2016, along with eight other short films and one virtual reality experience. What that means is that companies ("brands") get together with artists, filmmakers and so forth and produce films, posters and what have you ("content") that isn't necessarily an advertisement, but is in some way related to the company's values or products. 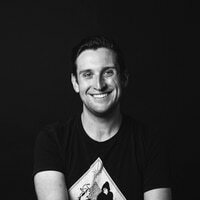 Brownstein and Kenzo compete against other filmmakers including Neill Blomkamp (District 9, Chappie), and other brands like Apple, Chanel and BMW. The award is in its second year, and the competition drew over 600 entries, over triple the number of entrants from its first year, the Times reports. The award is judged by luminaries in advertising and film, including J. Crew creative director Jenna Lyons and comedians Tim Heidecker and Eric Wareheim. The winner of the Tribeca X Award will be announced on April 24. We wish Brownstein and Kenzo luck.